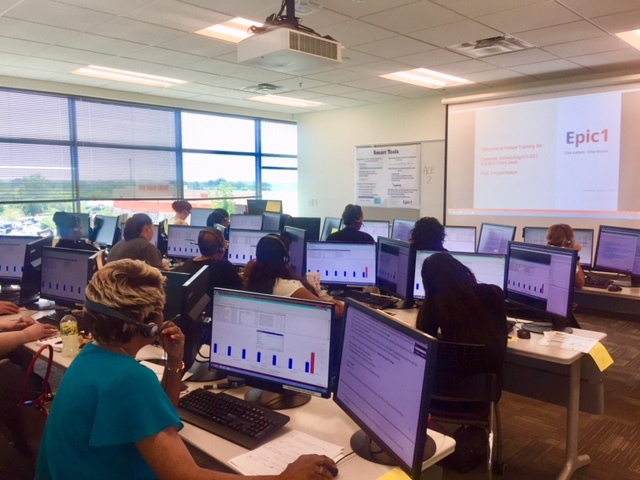 The Epic1 Training Team strives to provide high quality, innovative, targeted Epic Training for our new and existing employees. Take a moment to learn about our path from Validation to Training to Access. For training details on BJCMG Memorial Region click here. Do you have questions about training? 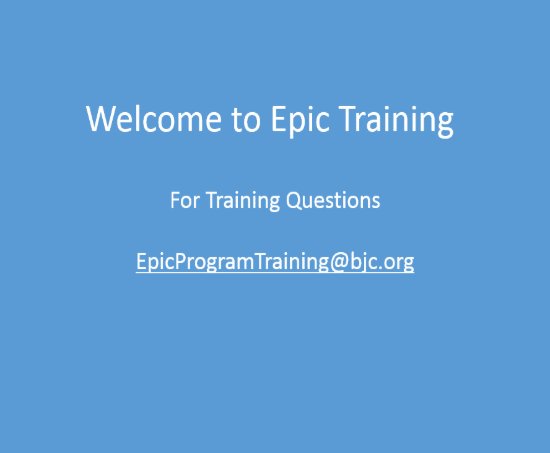 Email us at EpicProgramTraining@bjc.org to reach our team.